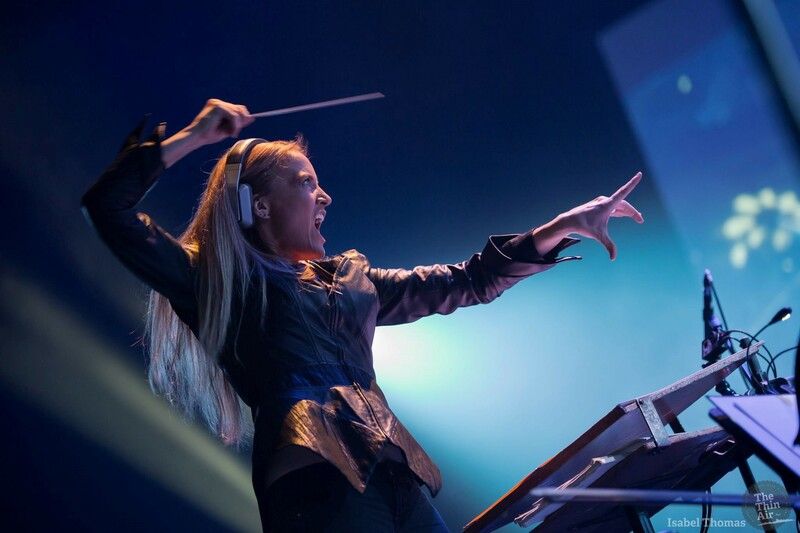 Eimear Noone is an award winning Irish composer and conductor, who splits her time between composing for video games, feature films, TV, commercials, and conducting classical and game music concerts. Arguably the world’s current premier conductor of video game scores, she composed and conducted for the iconic and award winning video game, World of WarCraft among her many, many other credits. As a conductor she has led many of the world’s great ensembles such as The Philadelphia Orchestra, The Royal Philharmonic in London, The Sydney Symphony and The National Symphonies of Spain, Ireland, Poland, and Qatar, just to name a few. 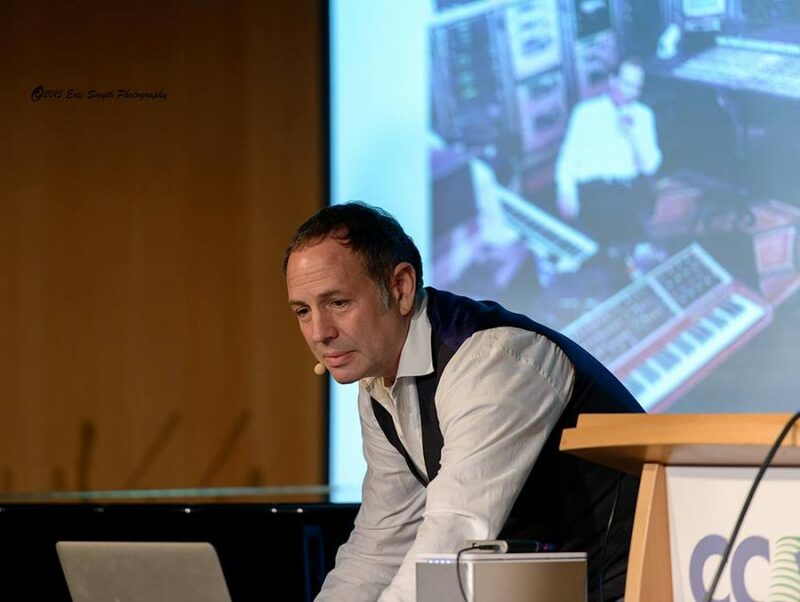 Craig Stuart Garfinkle is an Emmy-nominated and award winning music producer and composer. His career includes work on feature films, trailers, documentaries, multimedia, television, commercials, stage, CDs, and video games. His music has appeared in hundreds of other film and television projects such as NBC’s The Office, Lost, The Sopranos and America’s Got Talent. His iconic film trailers include: J.J. Abrams’ Star Trek, Sin City, the last three Harry Potter films and Vicky Christina Barcelona. 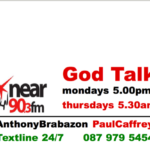 They joined Norma Burke in studio on the Near FM Arts Show ahead of a very special day of masterclasses at IMRO Ireland to talk about their work and their inspirations. You can find out more about Craig Stuart Garfinkle and his IMRO masterclass which is 10-1 PM, Saturday 4th August here. You can find out more about Eimear Noone and her IMRO masterclass which is 1-5PM, Saturday 4th August here.